Owning a car is pretty close to a must in South Africa. Our public transport is unreliable at best; downright death-defying at worst. However, for many people, having a bad credit history or being blacklisted means that applying for car finance is wrought with fear of being judged or disrespected; and of course a fear of failure. At Earn-a-Car we understand your fears, and offer car finance deals for everyone who meets or minimum requirements. We believe that owning a car needn’t be impossible for people new to the vehicle market or those who have made a mistake in the past. In as little as 54 months you can own one of our available vehicles. 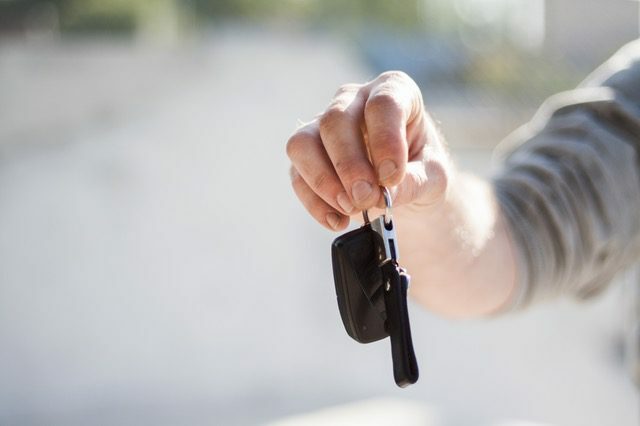 If you have proof of your income, a minimum down payment of R16,500 – determined by the vehicle you choose – and meet some simple requirements, you may be eligible for instant approval and you will be driving away in less than one hour. As a reward for every successful payment you make, we give you R300. This cash can be used together with your initial down payment to buy your car, or use it as a down payment on another car, or even use it to spoil yourself. How many Vehicle finance companies in South Africa are as generous? On top of which, you can even earn cash for every successful lead that results in a sale. No need to wait till December for a possible bonus. When you finance your vehicle through Earn-a-Car, monthly payment includes a number of value added services. From accident management and support to Matrix vehicle tracking and immobilization; and from vehicle breakdown assistance to comprehensive vehicle warranty over the entire rental period, we want you to enjoy complete peace of mind on the road. With vehicle financing from Earn-a-Car, you could be well on your way to driving your dream car. Earn-a-car offers the easiest way to finance your car and even earn cash while doing so. Contact us today by visiting our website.